The Postal Service is not very reliable in Dominican Republic but it is improving slowly. You can mail postcards and letters without many problems but important things it is best to send in a more secure manner. We suggest, if you do want to receive mail from other countries to get a Post Box. There are companies ( PO Box International, CPS-Continental, Jet Pac…etc.) where you can rent a box and they are independent from the government mail service. In the USA they give you a mailbox address in Miami or some other area. Then your mail is sent there. Then they bring it to the Dominican Republic. These private services are faster, more reliable and much more secure. If you are sending postcards while on vacation most gift shops sell stamps and will take care of mailing the card. 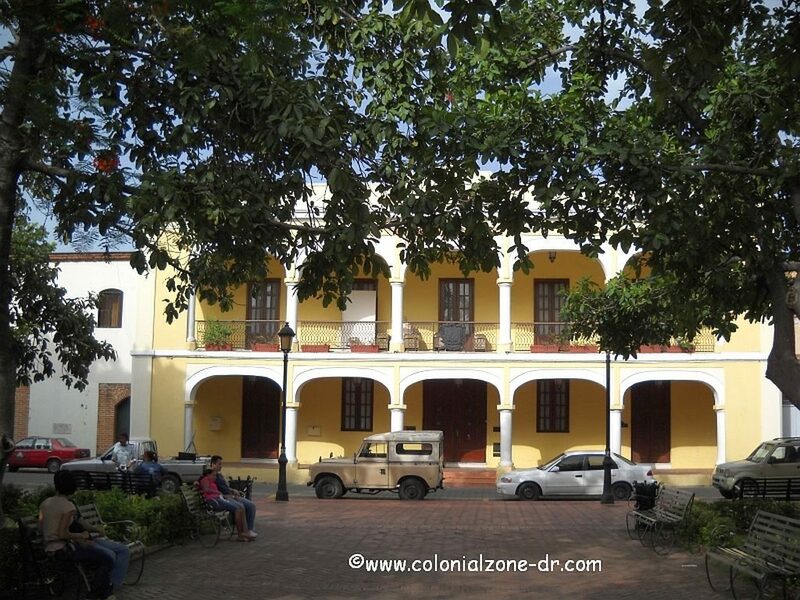 The post office in Colonial Zone is on Calle Isabel la Católica across from Colon Park inside the Palacio de Borgellá.